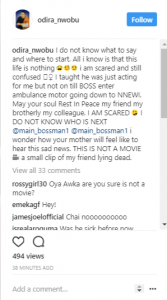 Nollywood has indeed lost another soul to the cold arms of dead. 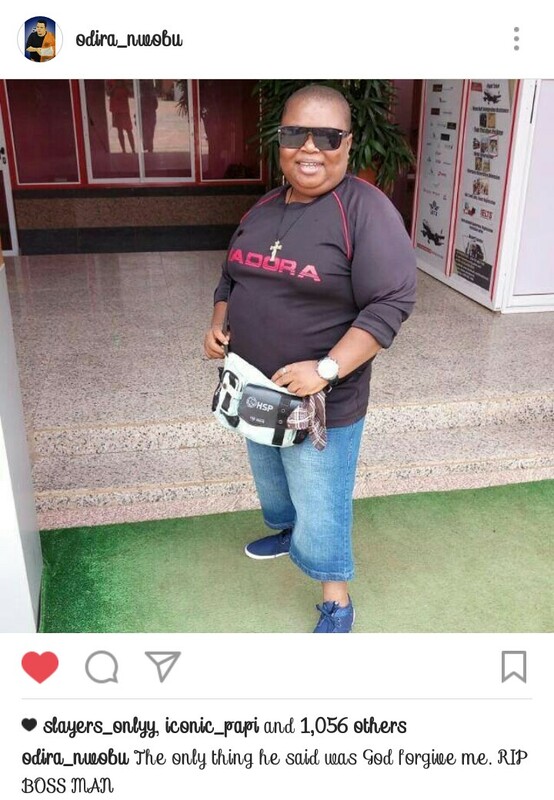 Report reaching us in the early hours of today is that nollywood comic actor, Okwuchukwu Chukwujekwu popularly known as "Main Bossman" is no more. He also revealed that the only thing he kept saying was that God should forgive him.